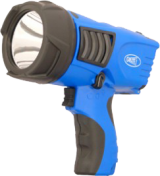 The most powerful handheld torch on the market. 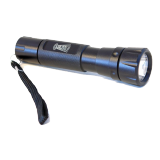 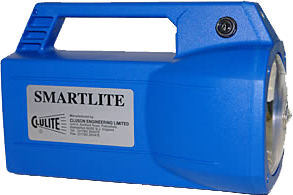 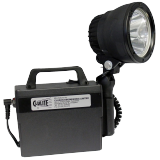 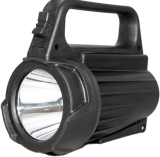 The SM126 is a 1 million candlepower handheld rechargeable torch. 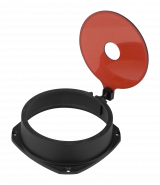 This massive 1000m spot beam is delivered from a tough but comfortable reinforced plastic case. 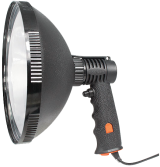 A secondary bulb is built in for less demanding tasks or when you need to conserve battery life. 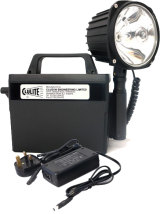 The main beam gives 1.5 hours of light, while the secondary beam will run for around 8 hours from a full battery.